To deal with the dynamic and competitive environment, SingPost has transformed itself beyond the traditional postal service. Part of the Immigration and Checkpoints Authority (ICA) services can be done at SingPost too which is definitely a more convenient option for me compared to going down to Lavender. 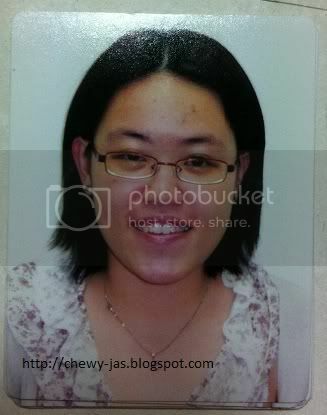 With the passport size photo and my old passport in hand, I am ready to renew for a new passport. The cost of renewing my passport at SingPost is $80. Kinda expansive for it is only valid for 5 years instead of 10 years like last time. I was wondering why didn't they cut down the cost when they cut down the validity duration? Could it be due to the higher cost of making the biometric passport? Taken this photo at one of the photo developing shop in the neighbourhood for $8. Instantly taken without any editing, I looked so tired with my puffy eyes. Handed this photo and my old passport to the staff at the counter. She examined the photo for awhile before she broke the bad news to me. 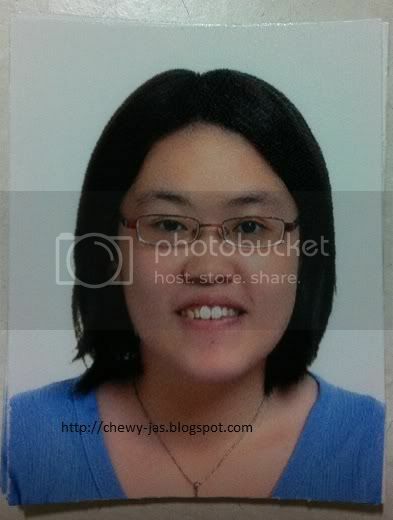 She said this photo might get rejected because it violated part 6(v) of the notes to applicant by ICA. She asked me to retake the photo and not to take the risk of submitting and gets rejected. She even highly recommended me to the studio nearby and said that's where she always asked customers to go to. Part 6(v) of notes to applicant: If you wear glasses, the photograph must show your eyes clearly with no flash reflection off the glasses. The frames shall not cover any part of your eyes. Tinted glasses and sunglasses are not allowed. So I went and I really gotten a better photo. So much more professional and even my eye bags and pimples are gone after editing. All these for the price of $20 which includes a CD that contains the soft copy of the photo so I can use it anytime. The $12 difference of this photo compared to the one I taken at the photo developing shop is so much more worthwhile. I felt like going back to the photo developing shop to ask for a refund but decided not to make a big fuss out of it. 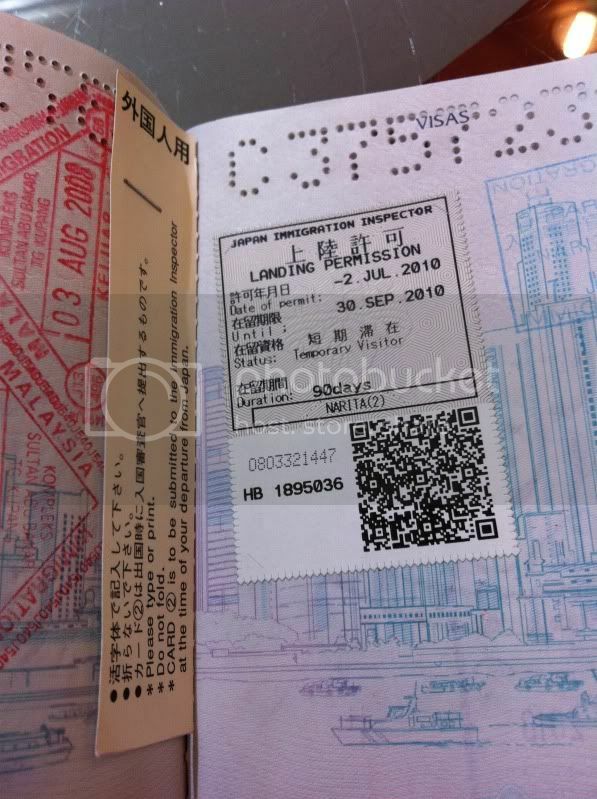 I thought they are going to take away my old passport so I took a photo of my most memorable trip first. While waiting for the processing of the application, we started chatting. There's a guy beside my counter whom iPhone got stolen recently. He said that he's angry with the thieves yet at the same time impressed with their skills as he has kept his iPhone inside his pocket all the time and didn't even felt anyone taking it out from his pocket. There was no sign of cut either. The counter staff also shared her story about her daughter's iPhone being stolen. We all then concluded that there might be an organization out there just targeting iPhones. Yes. They don't want your wallet but they want your iPhone. Scary. After everything was done, went to buy my dinner. 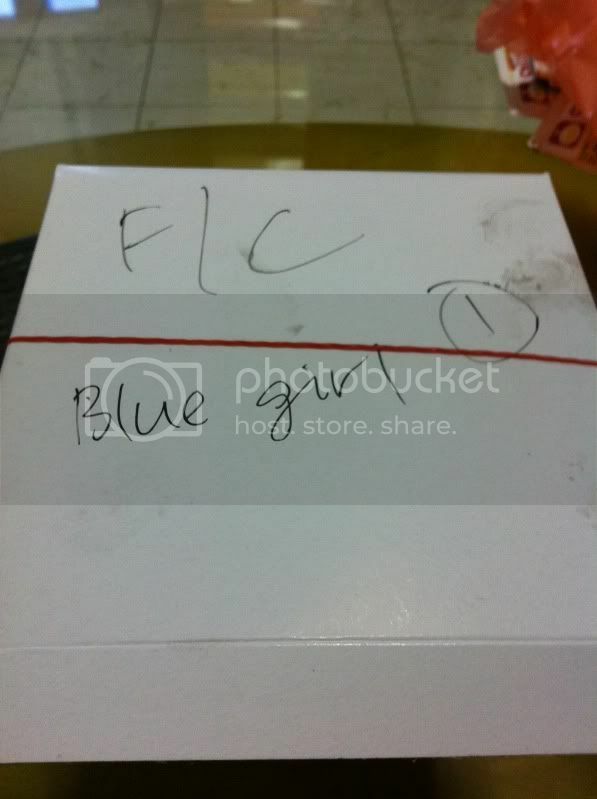 The stall assistant wrote a note that this box of Fish and Chips belongs to the blue girl. Haha. Good way to recognize customers.